Your website is a front door to your business – especially in today’s online world. What experience are customers getting when they arrive at your website? 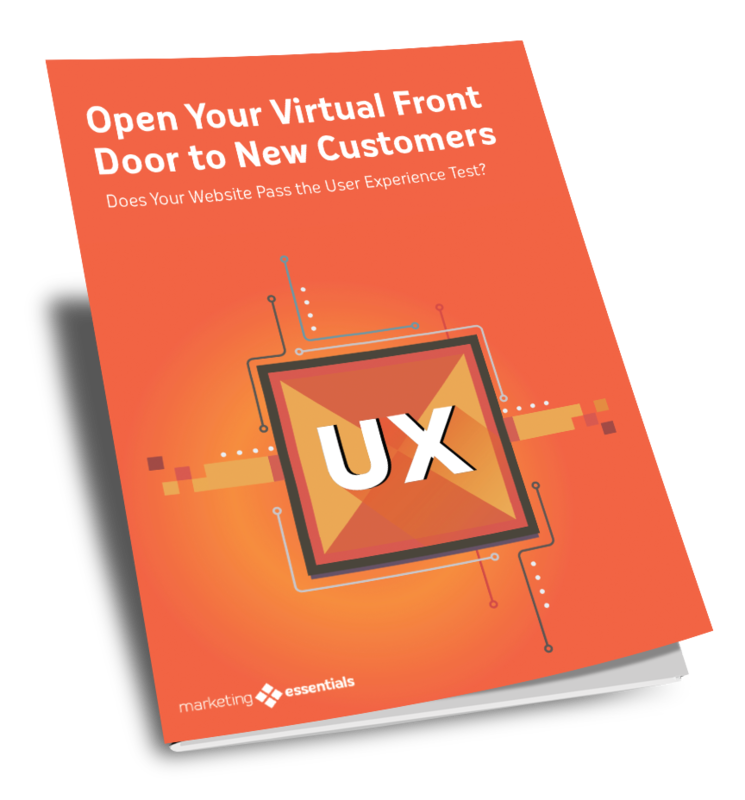 In this free guide, Open Your Virtual Front Door to New Customers. Does Your Website Pass the User Experience Test?, you’ll learn how to assess your site for User Experience (UX). An easy-to-use website UX test every site should go through. Resources for identifying online opportunities for higher lead conversion rate. The newest approach in business to website design and development that means you’ll never have to go through an extensive website redesign again.